Our beers are chilling for you! 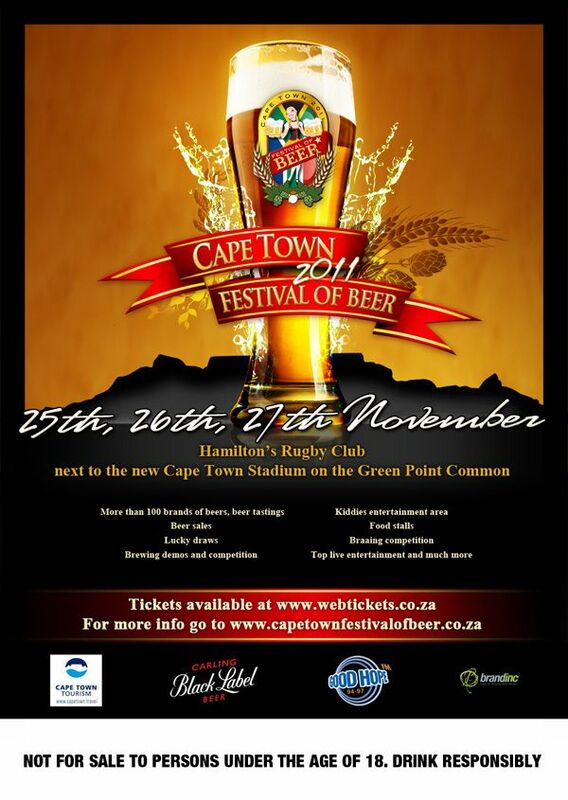 We are very excited that we are once again going to be a part of the upcoming Cape Town Festival of Beer 2011 – the biggest beer gathering in South Africa if not Africa! 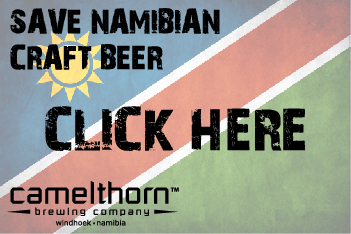 We will have some of our beautiful beers on draught, and are looking forward to sharing with old friends and meeting many new ones over the 3 days running from 25 – 27 November. So make a note in your diary – join us at the Camelthorn Brewing Company stand but remember to arrive early to get one of the tables right at the stand – the closer the better!